Toluna Australia is a part of the Toluna community, which has over 4,000,000 members across 34 countries. Toluna is the world’s largest online market research provider and has been running surveys for clients for over eight years. They have also created online survey software so companies can tailor surveys for their own needs. To join the Toluna Australia community, simply fill out the online form and be sure to “opt-in” for surveys on your profile. Then check your mailbox regularly for the links to survey invitations. 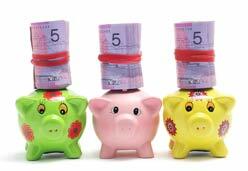 For each completed survey you will earn between 1,000-20,000 points depending on its length. Generally surveys last 5-15 minutes. You can also select “test products” from the “Test & Rewards” menus and be eligible to test out products at home, which you may keep after answering some questions about the product. 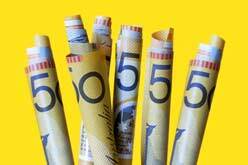 All transactions are completed on the Toluna Australia website. Members can check their accumulated points balance and review how they’ve chosen to spend them on their personal account page. With only 500 points members are able to enter sweepstakes draws, and 60,000 points translate to a PayPal cash out. Monthly prize draws are also offered to all active members. Points accumulate quickly with Toluna Australia, with 500 points upon joining and another 500 for inviting a friend. The social aspect of the site invites members to create their own polls and comment on those submitted by others, which can add up to an additional 15,000 points. Members are also assigned levels and as their popularity grows through quality content contribution they are elevated to the next ranking. Each new level entitles the member to bonus points and prize draw entries. 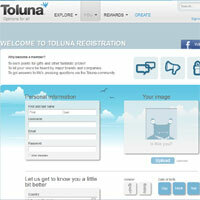 I have been a member of Toluna for a long time and enjoy taking their surveys. I also like taking all of the polls on the website. It’s a fun way to earn points and get PayPal payments. I have not been chosen to do their product testing yet, but hopefully I will be picked soon. They have some pretty cool stuff to test.